Some of the most inventive and ingenious packing tips we know came from you, our well-traveled readers. On our Facebook page and in response to our many packing-advice pieces, you’ve shared your road-tested tips for organizing bags, packing better, and lightening your load. 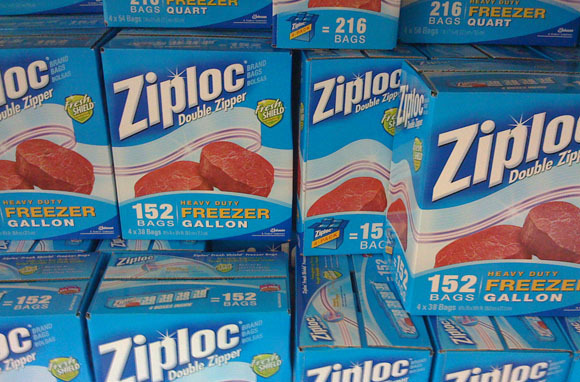 Here are 10 of our favorite reader-submitted strategies for smart packing. Don’t see your tip here? Then be sure to share your best packing advice in the comments! about losing them. In response to How to Pack a Perfect Weekend Getaway Bag, Linda Mason advised, "I email my itinerary, passport, parking ticket, credit-card info, hotel info, etc. to two email accounts. They can be accessed all over the world and I have pdfs of all critical info." Facebook page, Robin Philip Guest gave us this clever solution: "A month before you leave, make a list of what you want to take with several check boxes next to each thing. Mark off each thing you use in a month. Anything [with] less than three marks, leave at home! 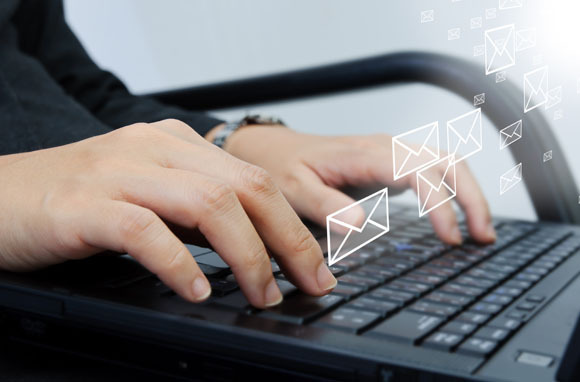 Chances are it will be dead weight in your case." In response to Eight Ways to De-Junk Your Suitcase, Kim Jones advised leaving it all behind: "[I] pack a couple of clothing items that I don't mind losing. 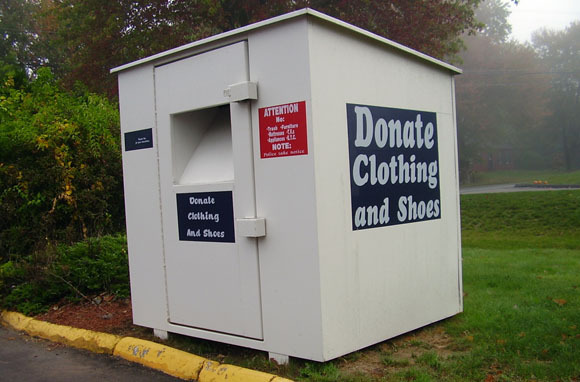 If I buy something new along the way, I swap out something that I've finished wearing, find a donation bin, and leave my old clothes behind. I've left pairs of shoes all over the world—not expensive shoes, but everything from flip-flops to rain boots that I bought for a specific excursion in Ecuador. I left the rain boots (I live in Los Angeles, so don't really need a pair) in Ecuador at the lodge for the next forest adventurer to use—and that left me room for tokens of my trip I wanted to bring home." 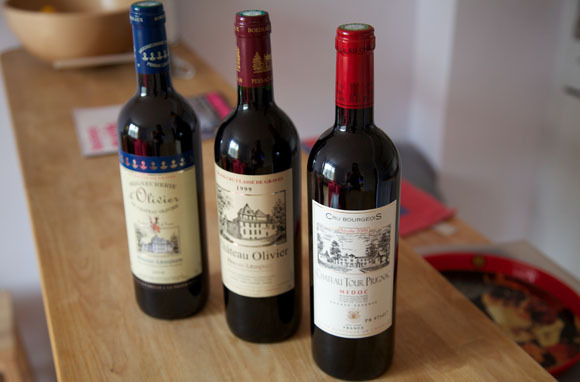 On our Facebook page, Christina Ernst revealed a way to safeguard one of the most difficult things to pack: wine. Ernst said, "I tend to bring home wine from trips all around the world—let's say at least 10 times a year—so I will put a sock over the wine bottle, then a bag. After hundreds of bottles, nothing has broken—ever." 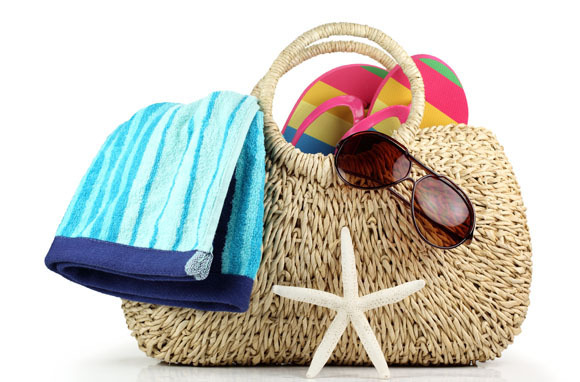 Reader Heather Howard gave this tip in response to How to Pack a Perfect Weekend Getaway Bag: "Have a set of travel essentials that never gets unpacked (toiletries, emergency medications, passport, bikini, running shoes, etc.). Refill toiletries when unpacking from your last trip and leave them in the suitcase, ready to go." This is an ingenious way to pack quickly for every trip, and it's especially useful if you take a lot of last-second business trips. 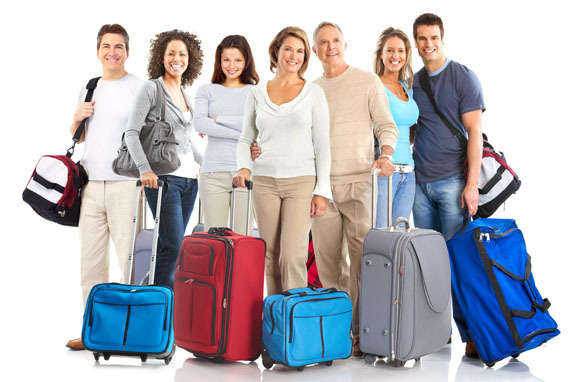 When traveling as a couple or group, get strategic with your multiple bags. On our Facebook page, reader Hilda Umbelina Andrade said, "My hubbie and I pack each others'clothing in each others' suitcase; this way if ever one of ours gets lost we at least have something to tide us over." You Don't Really Need: "I don't take a travel alarm; I take a timer instead. Then you can just set it each night for the amount of time you have to sleep. 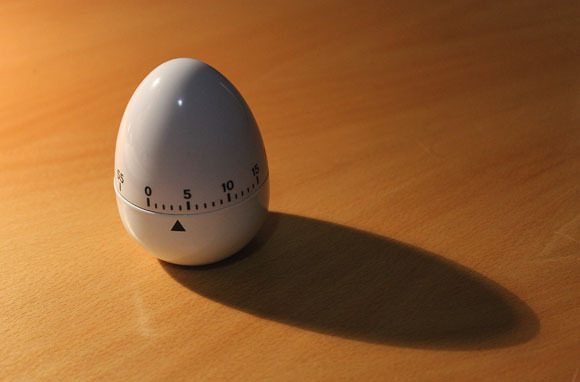 This is especially helpful if you will be in more than one time zone (you don't have to worry about changing the time) and your wake-up time differs each day." 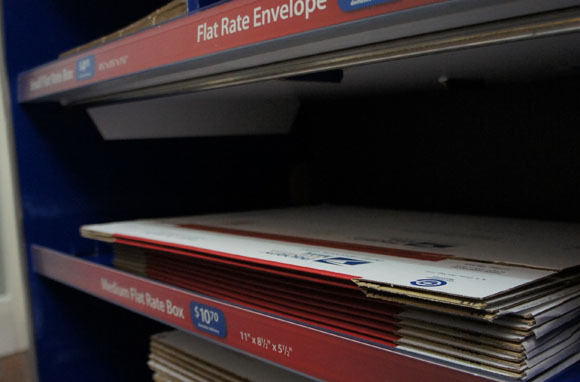 To lighten your load, consider shipping your things through the mail instead of packing them. In Packing Tips So Crazy They Just Might Work, Phebe Schwartz left this helpful comment: "One summer, we attended a wedding in Minneapolis, then flew to Costa Rica for five weeks of adventure. I brought a pre-addressed postage-paid flat-rate priority box in my luggage, and mailed my dress and my husband's jacket (plus both our dress shoes) back home after the wedding. Use the medium box; it has self-stick ends and folds flat in a rolling carry-on bag." 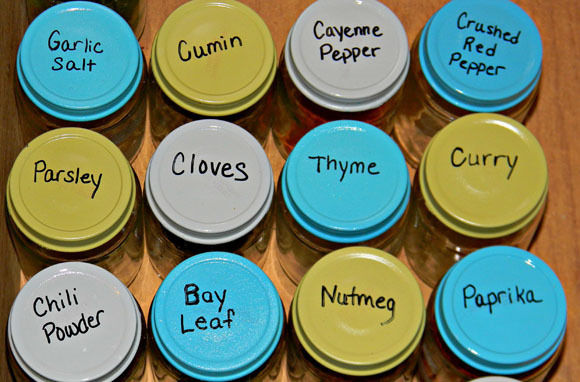 For travelers planning to whip up meals while staying in a vacation rental or an apartment with a kitchen, here's an ingenious way to transport spices. In response to our Carry-On Bag Packing List, reader Hari Carr advised, "If we're renting a place with a kitchenette, I'd also take spices in a week's pillbox, for instance, Italian seasoning, curry powder, onion powder, rosemary, garlic powder, cumin, and black or white pepper."